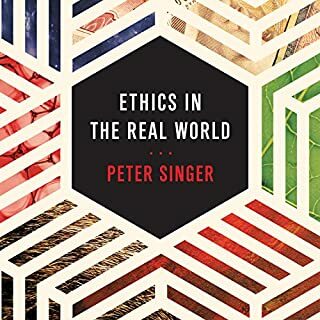 Explore the mysteries of morality and the concept of right and wrong with this accessible, engaging guide featuring basic facts along with an overview of modern-day issues ranging from business ethics and bioethics to political and social ethics. 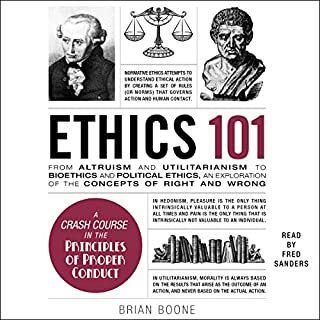 Ethics 101 offers an exciting look into the history of moral principles that dictate human behavior. 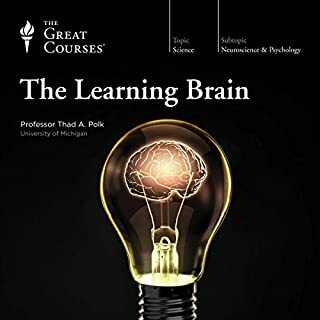 Unlike traditional textbooks that overwhelm, this easy-to-listen guide presents the key concepts of ethics in fun, straightforward lessons and exercises featuring only the most important facts, theories, and ideas. 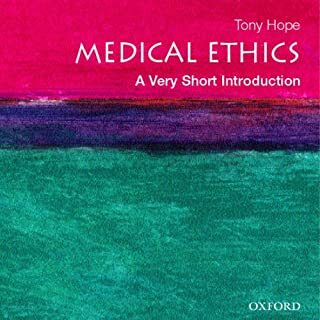 In the face of rapid medical advances in our world, bioethics is a serious concern for many in our society - Christians and non-Christians alike. Here, Gilbert Meilaender, professor of theological ethics at Valparaiso University in Indiana, contends that it is imperative for Christians to think consciously about bioethical issues as Christians if they are not to risk losing their Christian identity. 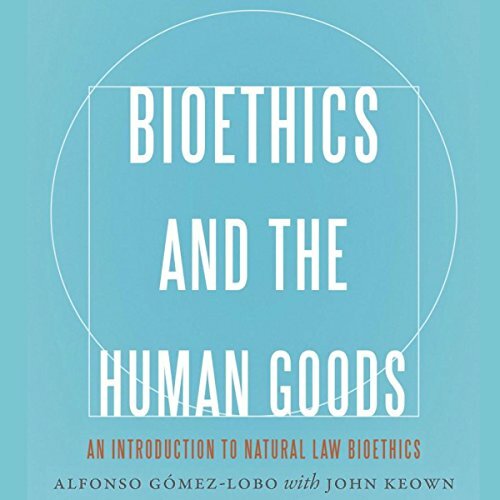 Bioethics and the Human Goods offers students and general listeners a brief introduction to bioethics from a "natural law" philosophical perspective. This perspective, which traces its origins to classical antiquity, has profoundly shaped Western ethics and law and is enjoying an exciting renaissance. While compatible with much in the ethical thought of the great religions, it is grounded in reason, not religion. The book is divided into two sections: Foundations and Issues. Foundations sketches a natural law understanding of the important ethical principles of autonomy, non-maleficence, beneficence, and justice and explores different understandings of "personhood" and whether human embryos are persons. Issues applies a natural law perspective to some of the most controversial debates in contemporary bioethics at the beginning and end of life: research on human embryos, abortion, infanticide, euthanasia, the withdrawal of tube-feeding from patients in a "persistent vegetative state", and the definition of death. The text is completed by appendixes featuring personal statements by Alfonso Gomez-Lobo on the status of the human embryo and on the definition and determination of death. Extremely misleading. 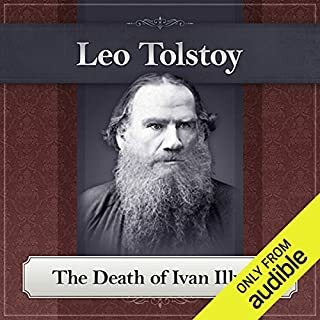 Which is unfortunate as it was interesting and generally well written. Avoid if you actually want to learn about bioethical ethics and the other ethical approaches such as utilitarianism and consequentialism.